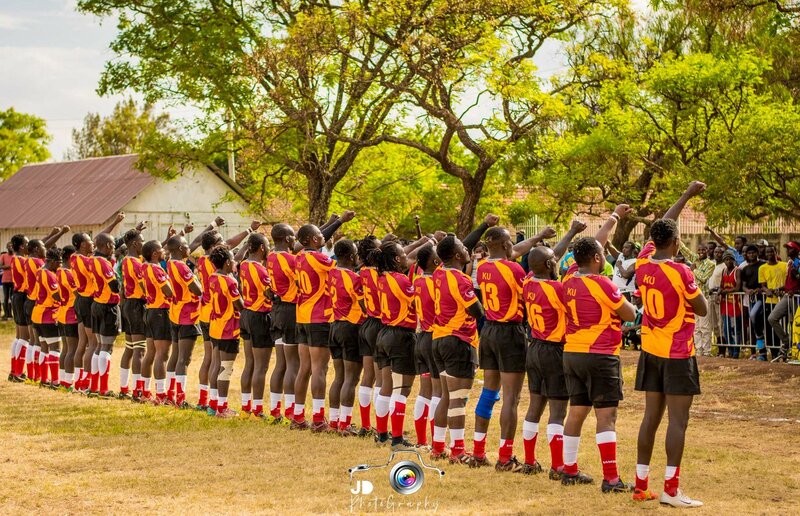 Varsity League pool A winners Blak Blad will take on Championship side Catholic Monk in Saturday's semis at Egerton Wasps as both sides seek to way to the final. Blad have Kenya 7s scrum-half Brian Wahinya back on the bench after Africa 7s where he won silver. Fly-half Lionel Ajelit starts his third match of the campaign having recorded a 59% kicking rate from 10 conversions in 17 attempts. Motto Williams will coach the squad to The Nest and says "semis is a crucial stage in any competition, my boys are already vast with the Monks scare, every point will count in this game. We've prepared well for the match." Joining Wahinya on the bench is Brian Kadenge, Mash Mutai, Kenneth Obenyo, Robinson Chevai, Doughlas Sifuna, Kenneth Obenyo, Hezron Seru and Collins Obure. "I am happy about the perfect run thus far, but this Knock out is usually a different hurdle all together. No room for errors as I know that the opponents have prepared well as well. " "Inclusion of Brian Wahinya; one of the best 9's in the country, to the team will add value as he is experienced and reads the game very fast, creates a good link between the two units perfectly and his power and agility prowess makes him outstanding. Am confident about the 23 solders even though the match is not going to be a mere walk in the park," added Williams. With Johnstone Olindi not available as he is named to play for Homeboyz in Floodies, Monks have fly-half Samuel Otieno available while Api Jospeh starts at fullback. On-form Geoffrey Okwach starts at outside centre while Otieno Peter will be the second midfielder. Monks scored the most tries in the pool matches having grounded 12 teams, two more than Blad and one better than Machine. This match will kick off at 2pm immediately after the first semifinal between Egerton Wasps and Mean Machine.